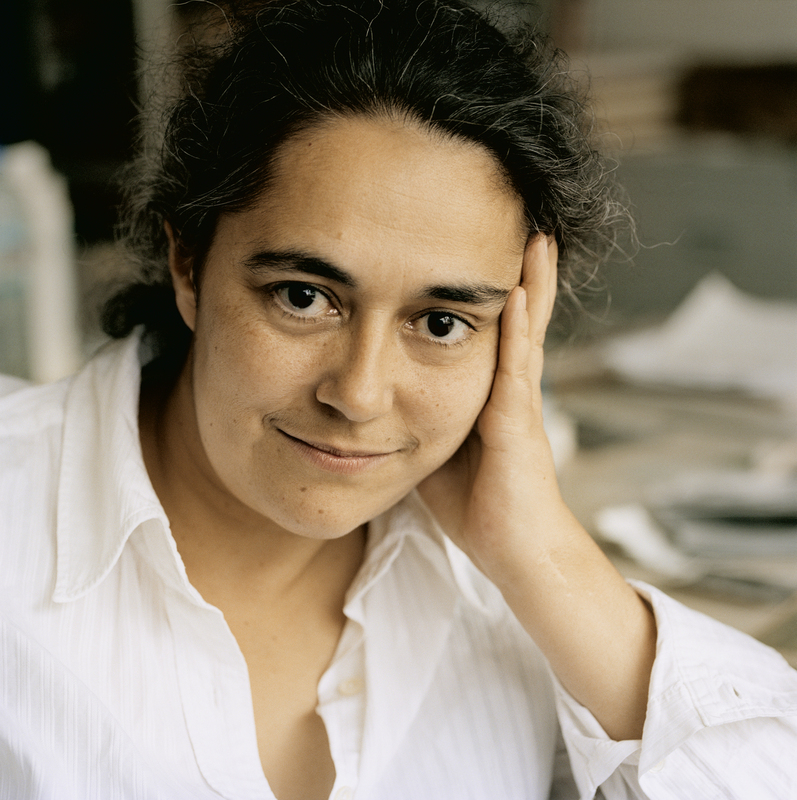 Arcadia University Art Gallery is pleased to announce the presentation of JG by internationally acclaimed British-born, Berlin-based artist Tacita Dean. Commissioned by and made for the gallery, and funded by The Pew Center for Arts & Heritage, JG will be on view from February 7 through April 21, 2013. 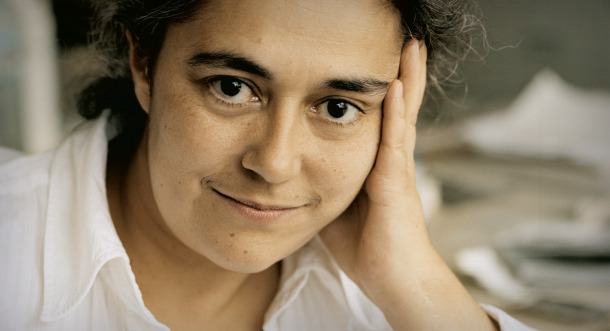 Read the full press release announcing Tacita Dean’s film project at Arcadia. Arcadia University is a top-ranked private university in metropolitan Philadelphia and a national leader in study abroad and international education. The 2012 Open Doors report ranks Arcadia University #1 in the nation in undergraduate study abroad. U.S. News also ranks Arcadia’s Physical Therapy program among the top 14 in the nation. Arcadia’s Physician Assistant students score in the elite 4th percentile on national boards. Arcadia University promises a distinctively global, integrative and personal learning experience that prepares students to contribute and prosper in a diverse and dynamic world. GLENSIDE, Pa. (April 5, 2013) – On Wednesday, April 10, Arcadia University Art Gallery presents “Mythographer of the 21st Century: J. G. Ballard and Ballardian Aesthetics (Depicting the Psychology, Society & Aesthetics of the Future),” a lecture by writer, musician and publisher V. Vale. Free and open to the public, Vale’s lecture is at 6:30 p.m. in the Commons Great Room on Arcadia’s main campus (450 S. Easton Road, Glenside, Pa.), with a reception at 5:30 p.m.
For more information, visit arcadia.edu.